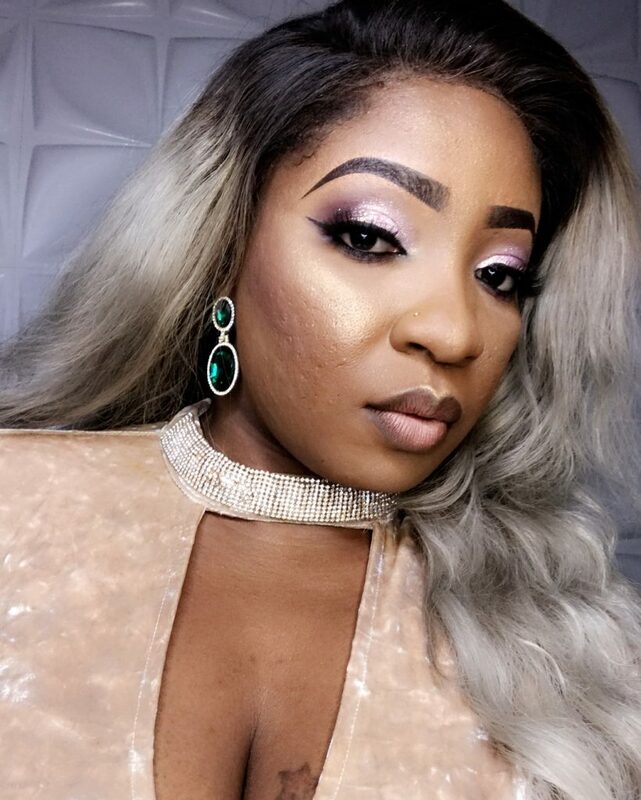 Below are pictures of curvy Nollywood actress, Anita Joseph. 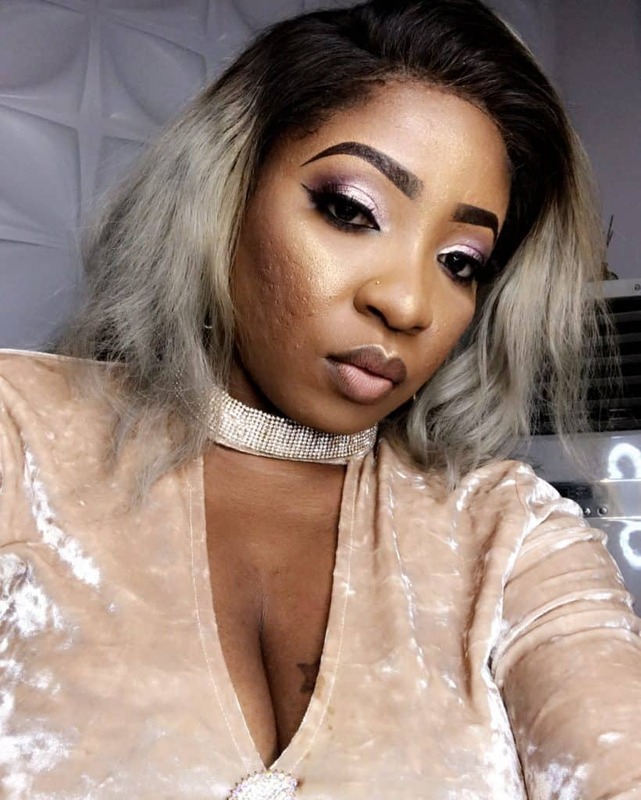 She has been rated as one of top controversial actresses in Nigerian film industry. 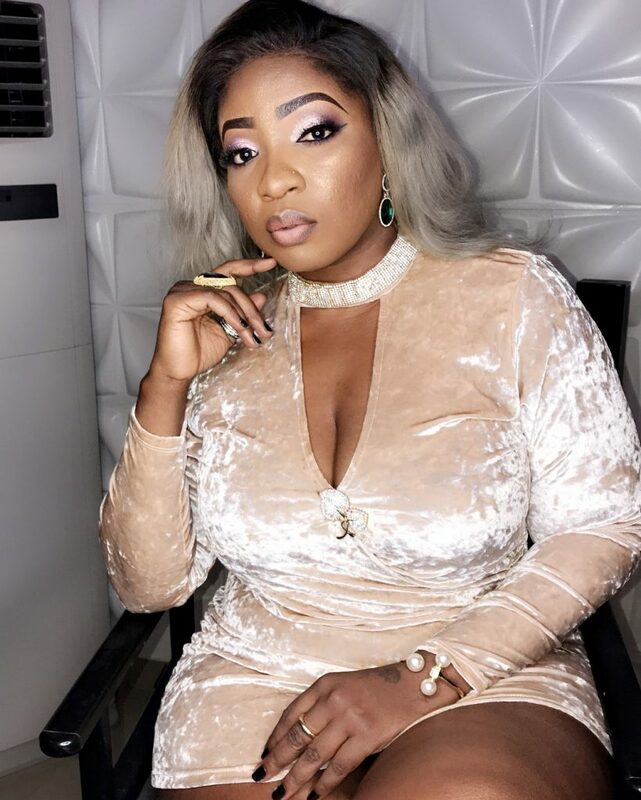 This is because Nita J as she is fondly called by close pals appreciates the curvy figure that God endowed her with, which has propelled her even on social media. 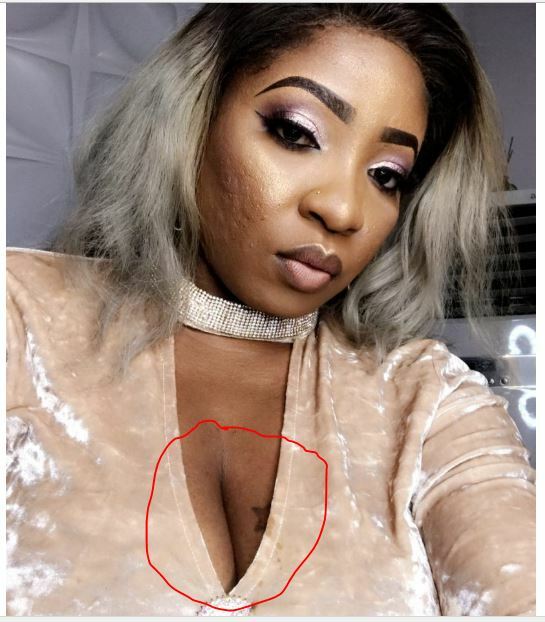 Here she flaunts her cleavage in new photos she shared. So this is news abi? Aunty gwegwegwe, go sit down for corner jaree.